Eating right and exercising your heart, limbs, etc. is important, but equally important is staying mentally sharp. Your brain is like other muscles in older age – use it or lose it! New research indicates that only certain activities —learning a mentally demanding skill like photography, for instance — are likely to improve cognitive functioning. It seems it is not enough just to get out and do something—it is important to get out and do something that is unfamiliar and mentally challenging. For equestrians this could mean learning a dressage test, obstacle course, or any riding activity that challenges your mind. Reading benefits your mind and memory in ways that watching TV doesn’t. Try to open a book for at least half an hour every day, maybe create an equestrian book club? If you live near a college, university, community college or adult education center, see what your options are for taking classes. Or try an online class about horses. The mind-benders you play with your kids or grandkids aren’t just entertaining — they are good for your brain. Put down the keyboard and pick up a pencil. A study shows that handwriting helps stimulate the areas of the brain that deal with thinking, language and memory. Maybe keep a daily journal of your horse activity? 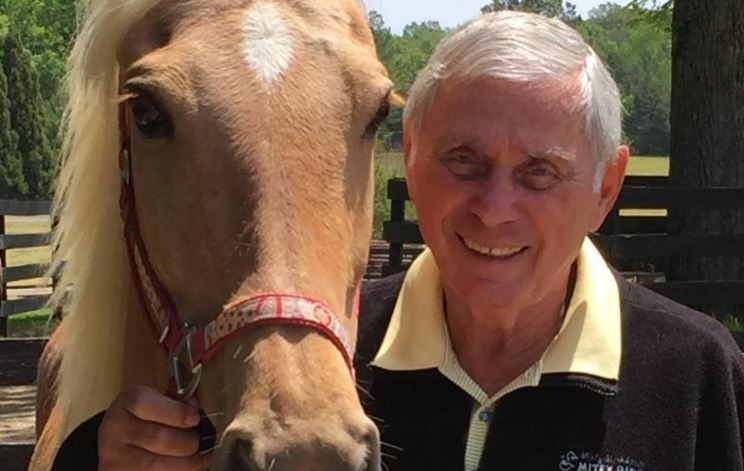 Mental health for the aging equestrian also includes an emotional component. 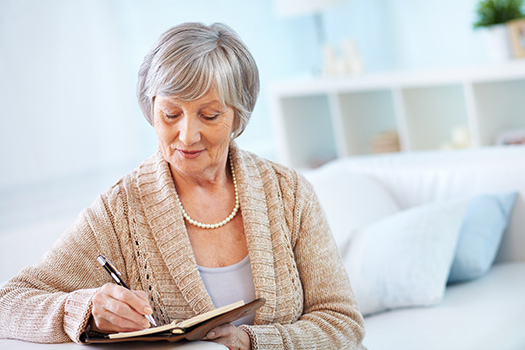 Depression and sadness are a common occurrence in the older adult. Studies have shown that attitude is key. 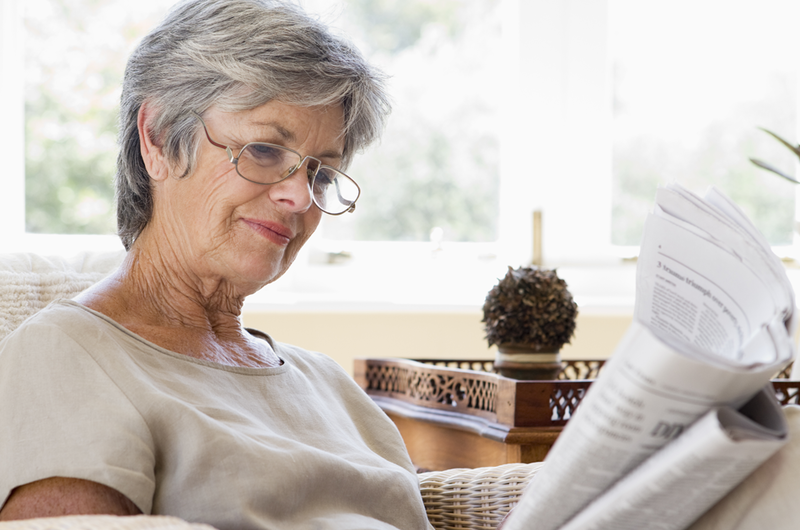 How you feel about aging can determine how well you age. 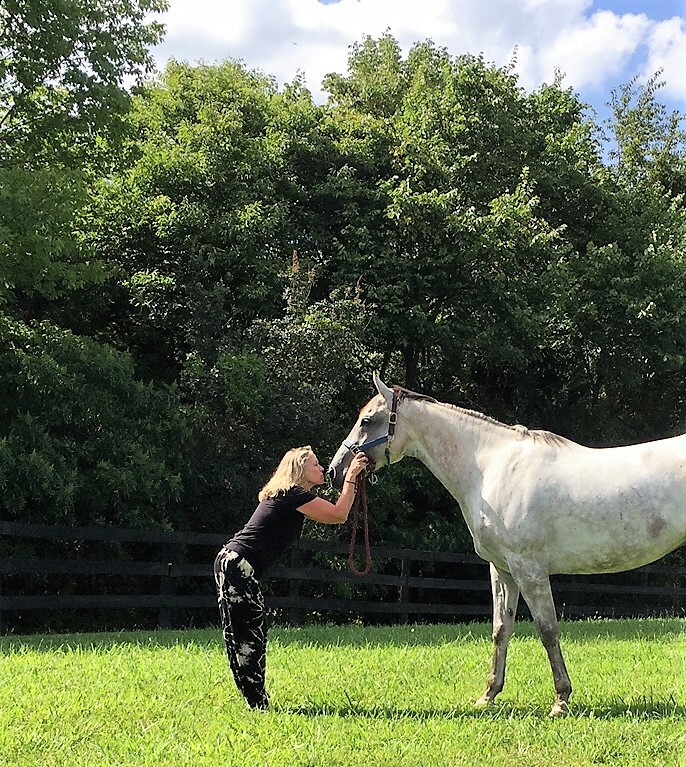 Rather than try to fight aging, aging equestrians should embrace it as a part of life and view it as a challenge and opportunity to focus on strategy and tactics, and lean heavily on the wisdom they’ve accrued over the years. Two things that are shown to improve attitude are meditation and and feeling emotionally connected. Meditation is simply the practice of learning how to pay attention. It’s not something magic. It’s not a cult or a religion. Meditation is just a mental exercise to strengthen your mind. 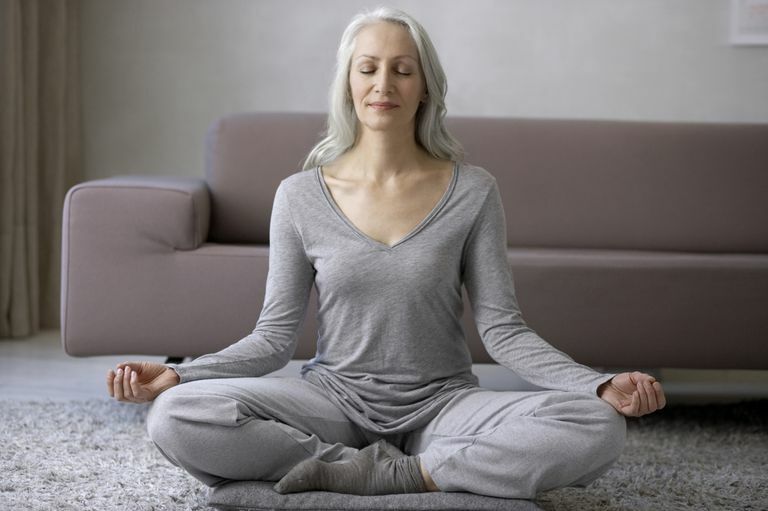 If you have not yet started meditating, new research that suggests meditation can promote healthy aging in the brain, this may be the motivation you need. The positive affects from mediation are enormous. These include benefits apply to anxiety disorders, asthma, blood pressure, cancers, depression, heart disease, pain, sleep issues, stress, self-confidence, weight loss, and more! Many people I talk to haven’t started to use this wonderful tool because they “don’t know how.” They think it takes more time than they have or they don’t know where to start. Let’s keep it really simple. The meditation practice I’m going to describe for you below is a basic mindfulness practice. 1. Find a place to sit that allows your back to be in an upright position. The goal is a posture that helps you stay alert, but is still comfortable. You can meditate with your eyes open or closed. 2. As you begin, take several deep, slow breaths to gather concentration. Inhale deeply, filling your lungs to the brim. Then slowly exhale. Follow your breath carefully with your attention through this process. I like to use visualization and/or counting to get started. You can visualize a balloon filling up as you inhale, then deflating as you exhale. You can count to four on your inhale, again on your exhale. These exercises will keep your mind busy and help you focus. Here is a visual tool to help you focus and time your breaths. 3. After a few breaths, or when you feel your concentration has settled, begin to breathe naturally. Simply allow your breath to come and go naturally, following it as it naturally unfolds. 4. When you get lost in thought, simply return your attention back to the breath. Bringing your attention back to the breath is a central part of the process – think about it like performing a strength training repetition. 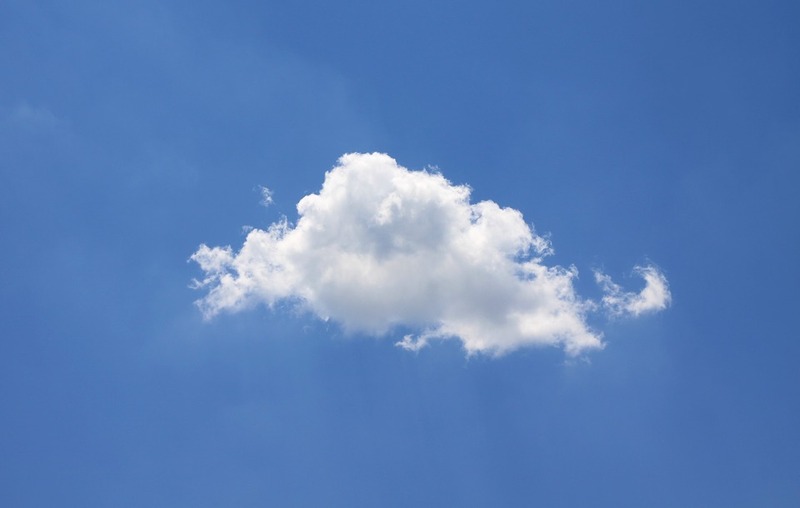 I like to picture my distracting thoughts as little clouds and my mind as a big blue sky. If a thought appears, I watch it drift away. Then I go back to my breath. Don’t get caught up in the fact that you got distracted, just return your focus to your breath. Each time you do this you are rewiring your brain – no different from doing a repetition in strength training. So, don’t feel guilty or beat yourself up if you aren’t “good” at it at first. Like all new things, it takes practice. Commit to meditating every day, for two weeks straight (using an app, website, or guided meditation if you wish). It can just be for five minutes. Or two minutes. The important part is establishing the new habit. Calm.com and Headspace. are two great websites with apps that can help guide you through meditation as a beginner. and even the horses seem to love my energy when I practice at the barn. The final area I want to cover with regards to Mental Health is Connecting on a Spiritual Level. I am sure we can all agree that being around our horses makes us happier. 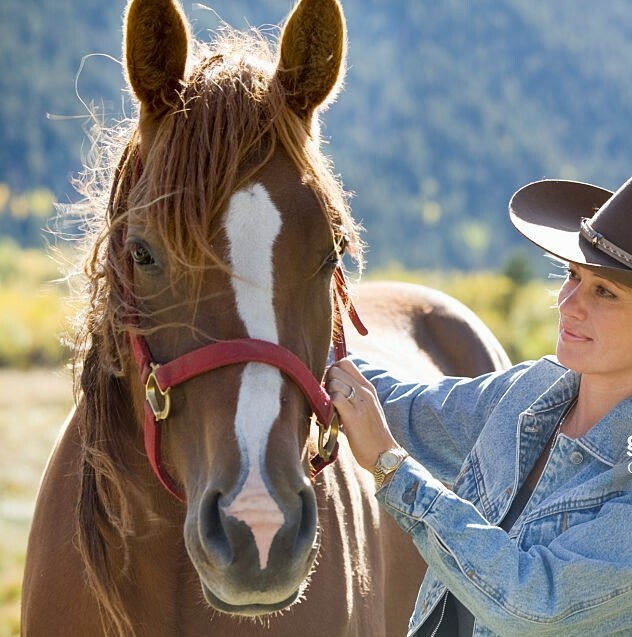 Your relationship with your horse is actually good for your mental and physical health. The simple act of stroking a horse releases endorphins, (feel-good hormones), that counteract the stress hormones of adrenaline and cortisol. Also, we commune with horses in a natural setting so we achieve an immediate connection with the beauty and simplicity of nature itself. 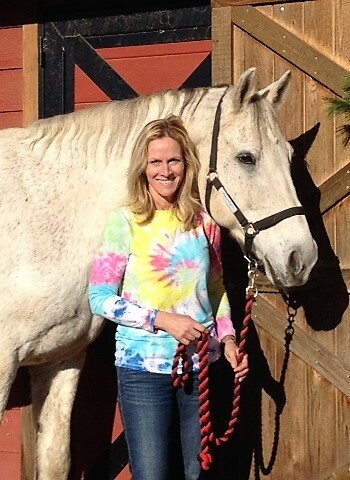 Your thoughts and feelings create physiological changes that your horse will respond to. This means horses are powerful messengers: their feedback is uncompromisingly honest. 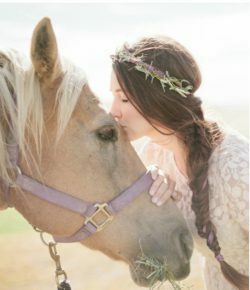 Something happens to me when I develop a connection with a horse. Without the conduit of verbal language, I let go of the constraints and judgments that I cannot articulate (that are driven by our ego), and I allow myself to connect with my own inner animal. On a pure, spiritual level. 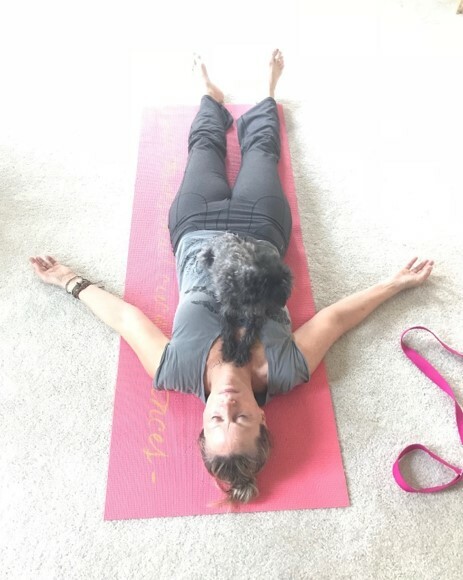 When we connect with our inner animal we are able to connect on a deeper level with other animal species through the energy that is released. Mutual trust and respect are formed by this strong bond. This feeling is very raw and refreshing. 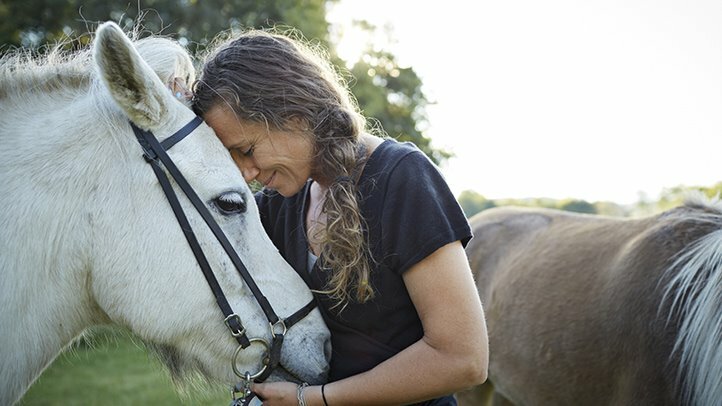 Horses love this bond that develops through connection because they can feel safe and respected. So how do we deepen this connection and get these wonderful health benefits? 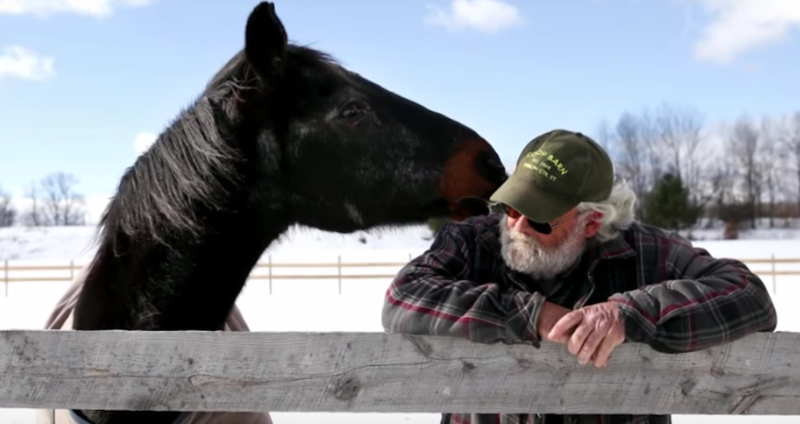 There is no quick or easy way of building trust and a real connection with a horse. Good relationships take time. Remember that some horses have had positive experiences with humans, and some have not. 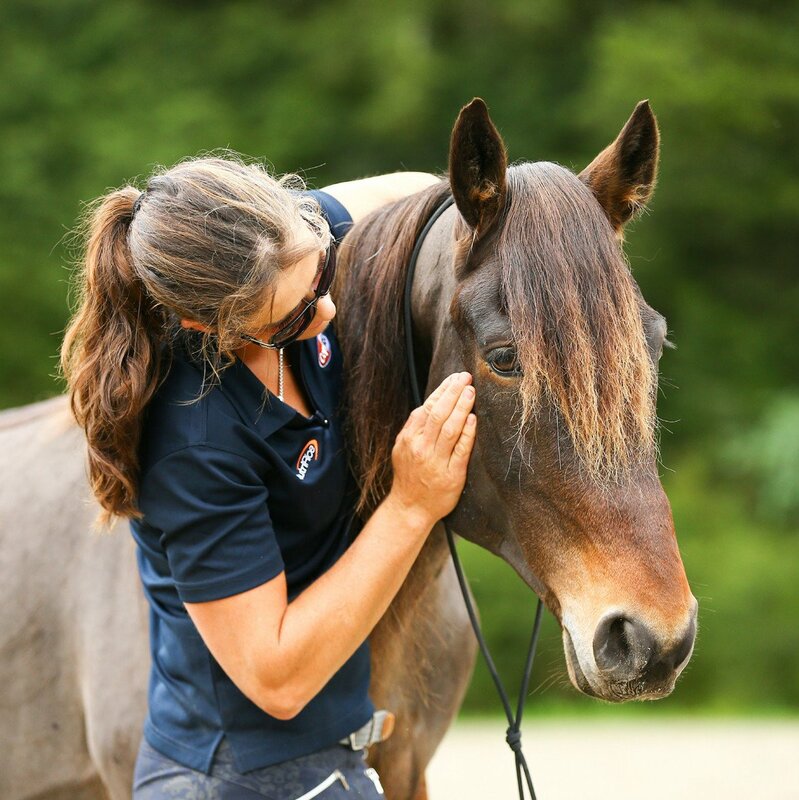 Therefore, taking the time to develop this deeper connection can help you in understanding not only yourself, but your horse’s behavior as well. 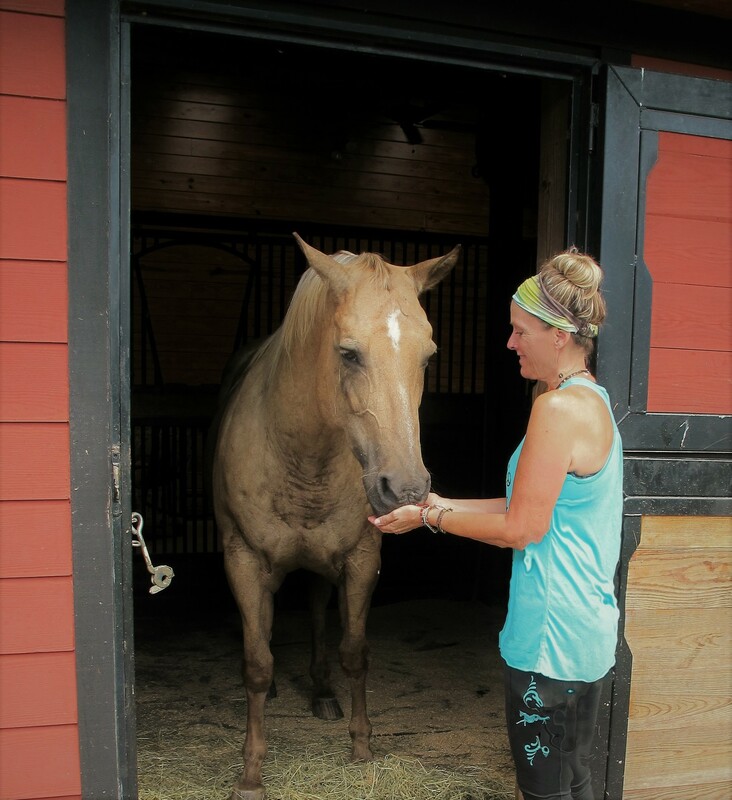 Keep in mind, as the relationship develops and your horse offers a mirror to yourself, they can provide the reality of patterns and beliefs that you would otherwise prefer not to acknowledge. Take note of these and work on improving any negative ones that are revealed. Horses relate with people in a very raw and honest manner, completely attuned in the moment, because horses do not have an ego to filter their experience through. 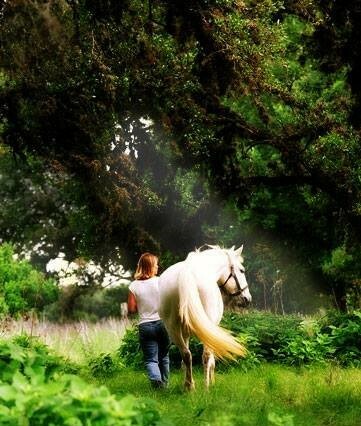 Therefore, horses can remain connected with the spiritual realm and are fully present. Horses respond to your emotional and physical cues. They can sense what is happening within you through your energy state which is expressed in your movement, breathing patterns, and posture. So a good place to start creating a deeper connection is with yourself…..
1. Begin by stilling your body. 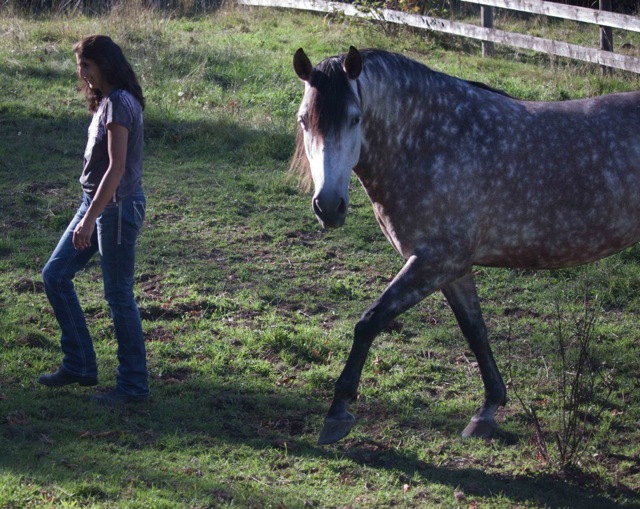 We are typically so busy with our horses – always moving, touching them, and doing something. Instead, stand near him and keep your attention on him without all of the busyness – much like a herd mate would do. Share space and do nothing. Be still. 2. Be aware of your surroundings without concentrating or focusing on any one thing deliberately. 3. Focus on your breath. Slow your breathing down to a nice rhythmic rate. Using the techniques you discovered in MEDITATION, you can count to four as you breathe in and four as you breathe out to find a nice slow rhythm. 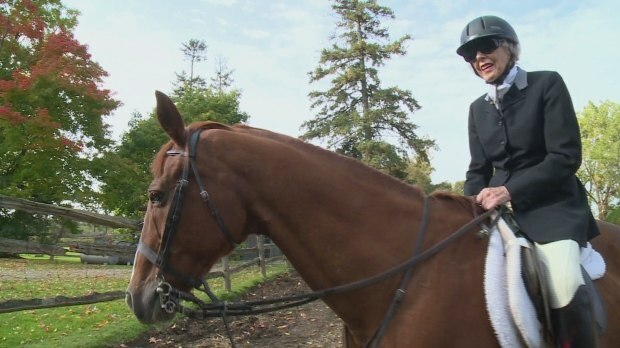 Now that you are in the “right” place, let’s move onto connecting with your horse. The following six exercises are small moments that I practice regularly with horses. 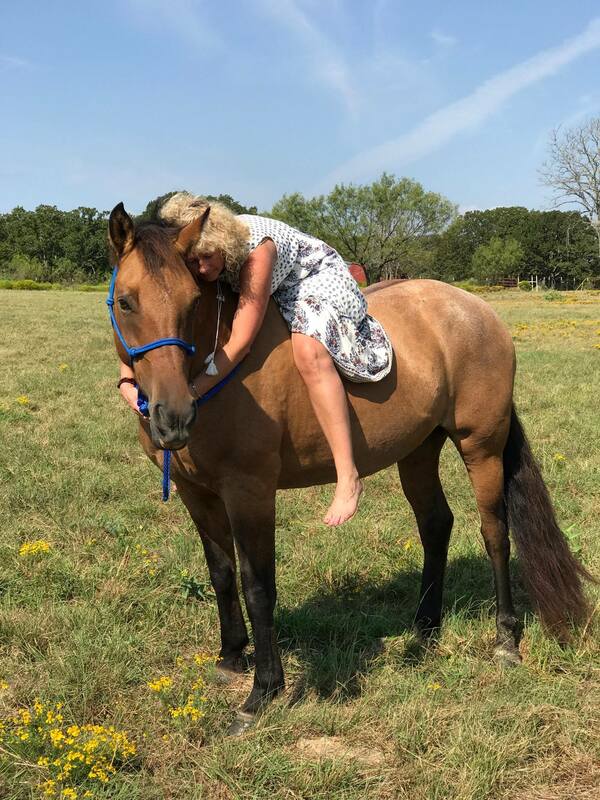 They create a deepened connection that causes the horse to offer me more of their effort, and to stay longer mentally and physically when I request more challenging tasks of them. Allow him to meet you rather than walking right up to his face. Most horses enjoy a change of scenery. Take him for walk similar to the way you would walk with a (well mannered) dog – through the barnyard, down a trail, around a hay field, or even just up the driveway. Allowing him to set the pace for a leisurely meander at the beginning or end of a work session, or in place of a working session is a great way to develop a connection. 3. Use your hands to create a bond and connection. Find your horse’s itchy spots and give him a good scratch until his lips quiver as he thoroughly enjoys your attention. Become aware of his tight muscles or stiff limbs and gently massage and rub on him rather than just brushing the dirt off before riding. I call this “handy brushing” and I can usually remove all the dirt and loose hair with just my hands. Incorporate some simple body work to help loosen him up and prepare him for his work. 4. Leave allowance for your horse to give feedback. He may be trying to tell you to slow down by acting antsy when you go through your usual routine. He could also show you he likes it by leaning in to the grooming. 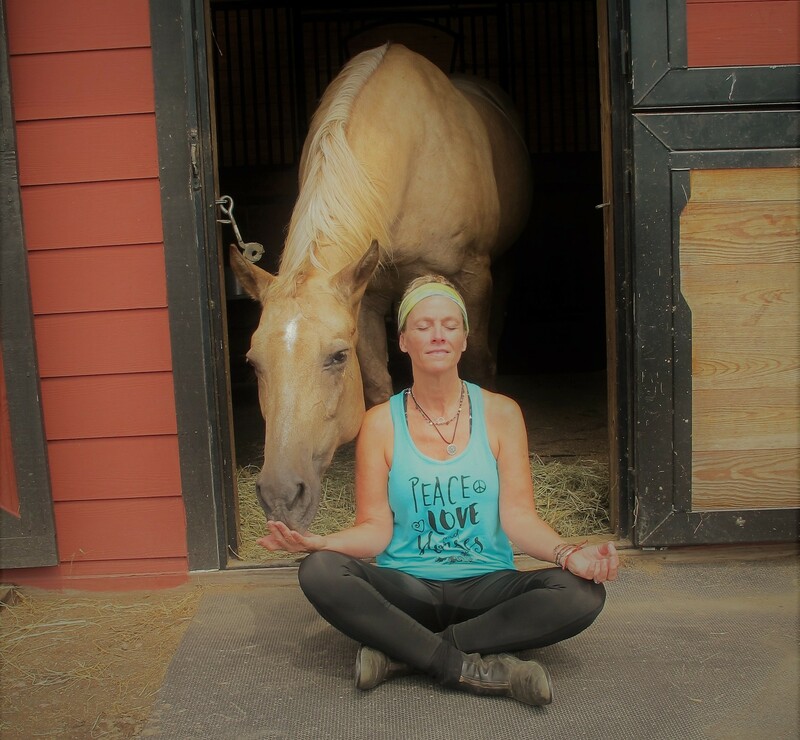 When you get on your horse, take a minute to just sit and relax, breathing consciously before asking your horse to move off. 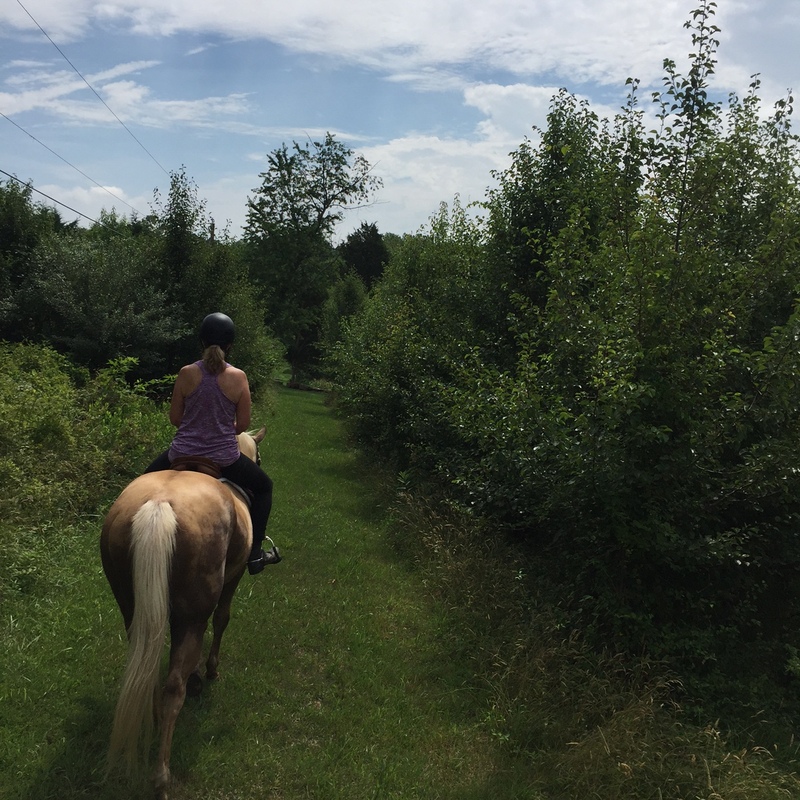 When you finish your ride, take a moment after dismounting to stand and relax with your horse. Loosen the girth. Stroke him or find an itchy spot to scrub, rather than just getting off and heading to the barn. Energy and intention are everything! Horses are intuitive, so they sense our emotional state, read our body language, and feel our intentions. 6. 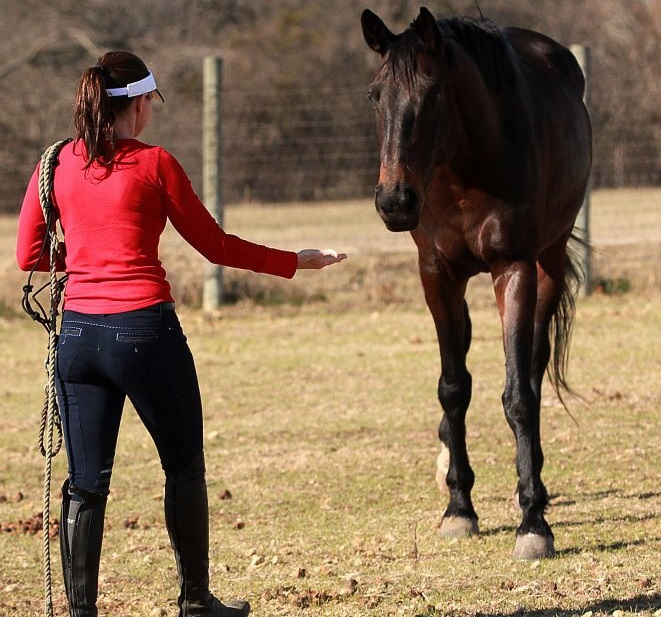 Mimicking your horse’s movements will gain his interest and curiosity about you. Set your horse loose in a space such as an arena or paddock, and begin to mimic their movements. Walk as they walk, turn when they turn, pause and crouch when they roll, run playfully if they take off in a trot or gallop – just let loose and play with the idea of mirroring your horse. This is a great exercise to start creating some fun with your horse at liberty to decide when he wants to move closer to you and interact. Horses are herd animals and naturally move in unison with those they trust and respect. Why do I care about having a connection and bond with the horses I interact with? Anyone who feels respected and considered is going to bring more to the relationship. This is true of people, interactions with other animals, friendships, partnerships, parenting, etc. Horses are a joy to interact with when they are in a good mental space. I want my horses to feel good about being around me. 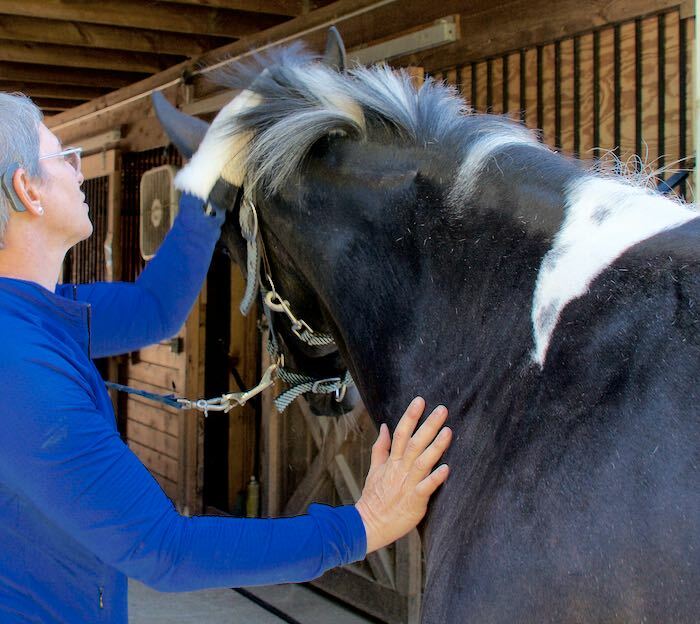 As we age our bodies and minds go through many changes that can affect our ability to ride and connect with our horses. A wellness program can offset these changes. Complete wellness must include components that address physical fitness, proper nutrition, and mental and spiritual wellness. 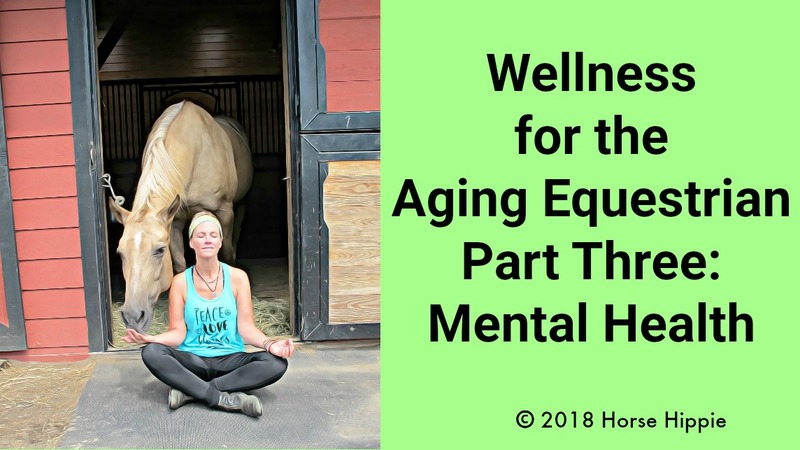 I created this series Wellness for the Aging Equestrian to offer my fellow horse lovers a guide to Complete Wellness.